Perhaps, all of us have travelled somewhere new or have met unique people. Sometimes, we encounter these fantastic moments that we wish to always remember every bit of detail of it forever. The best way to keep memories is to freeze them. Fortunately, both old and new technology allows this quite easily. In fact, today’s lives are so well documented that it’s even possible to know what’s going on in other people’s lives—even those people you do not personally know. For keeping certain memories, here are four different means of storage of new encounters and experiences other than taking photos of it. You don’t need to be famous to write your biography. You have precious experiences, memories and vacations that are wonderful to keep a record of. 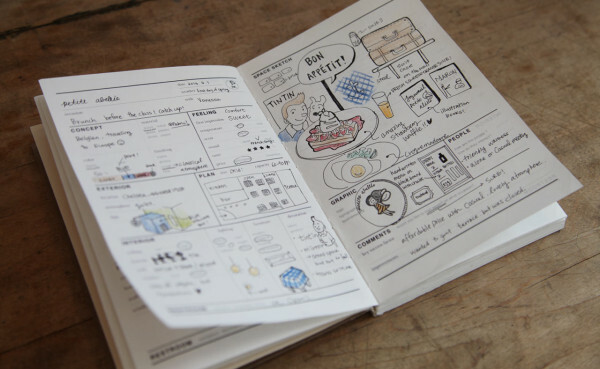 Keeping a journal allows you to capture the different seasons of your life and the various emotions and journey you walked through. Well-written journals with accurate timelines are always wonderful to relive when the time comes. Taking photos is one thing; storing them is quite another. All thanks to the existence of phones and computers, we can conveniently save our vacation photos and access them anytime, anywhere. If you’re worries about your phone or laptop getting lost or broken, you can save your photos in a cloud storage like Google Drive and DropBox. Memory jars are a great way to preserve your travel experiences. All you need is a large jar and anything that you find relevant during your travel. This could be collectables, souvenirs or photos. You can even include shells and sand from your beach getaway. 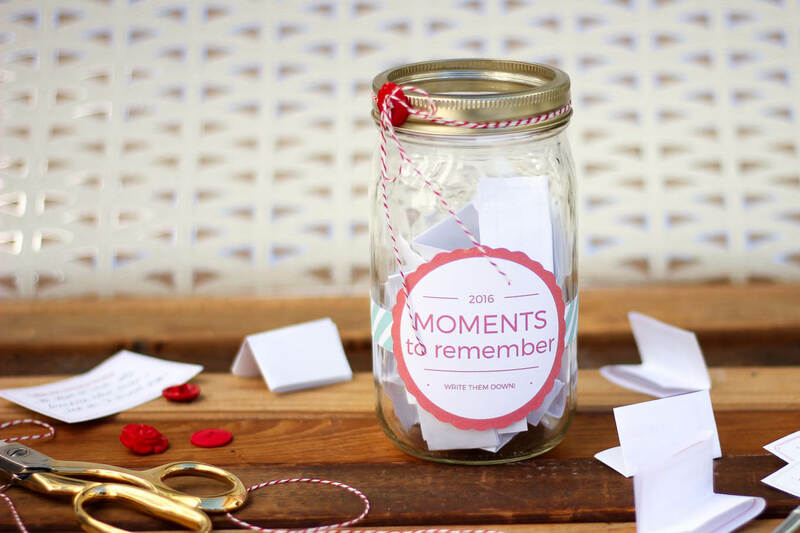 The best thing about these memory jars? Unlike photos, you can display these jars as home decor, which are also great conversation starters when you have visitors at home. This is best, though, for longer trips with several destinations. 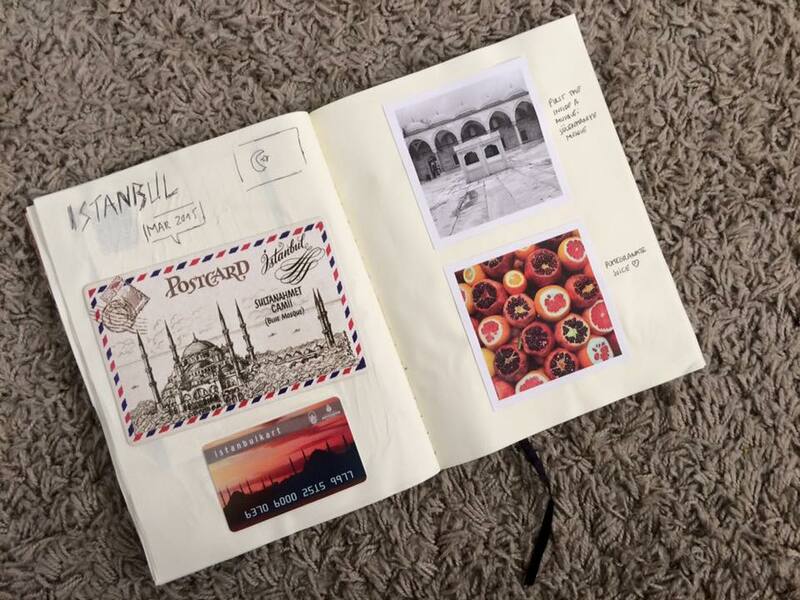 Sending post cards at home isn’t only an easy way to document your trips, it’s also a great way to record your experiences. Post cards may not have as much space as an entire notebook page, but even a few short lines tell a lot about a trip. Nothing beats good old scrapbooking when it comes to keeping significant memories. You can pin certificates, letters, memorabilias and photos in a scrapbook. Whoever you’re travelling with, may it be with friends, family or significant other, let them scribble or write beautiful thoughts in it. Above all, remember to live in the moment. You won’t be able to write about or relive the experiences if you don’t soak up the atmosphere in a certain moment. Appreciate the experiences and the people you’re with to get a full grasp of the moment and be able to remember it forever.